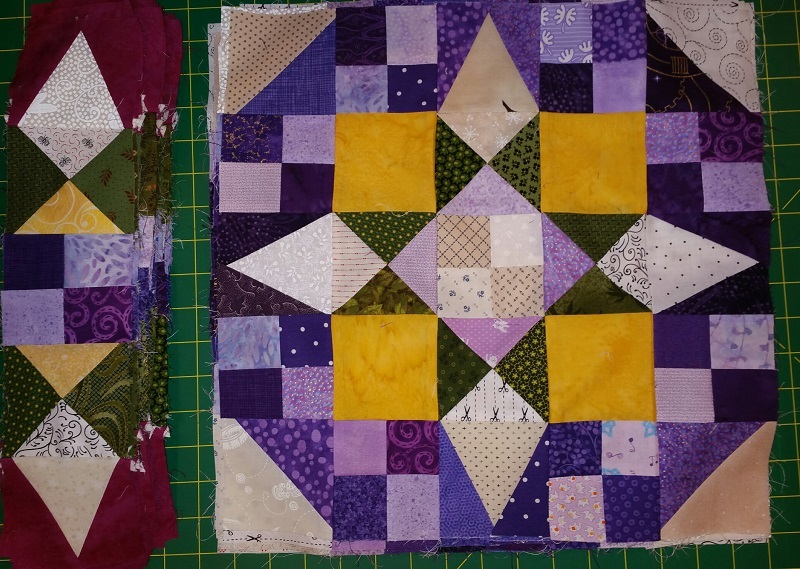 All the blocks and sashing are complete! I will be starting to put it all together this week if I have time. 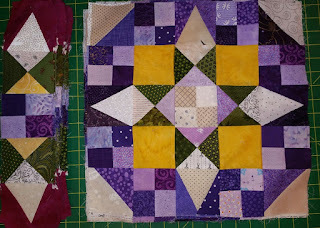 I am off to Road to California Quilt Show on Tuesday with Sandi. We are taking a class on Wednesday and then the show and of course shopping all the great vendors on Thursday! See more Design Walls and great projects at Patchwork Times! Very pretty. My sister and I will be at Road on Saturday. Someday we will get our act together to take a class!